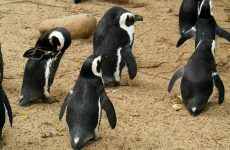 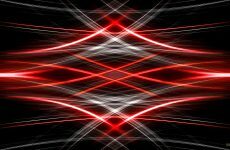 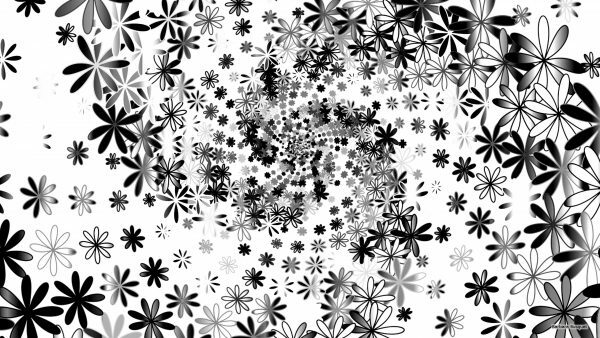 Black white wallpapers in HD with beautiful patterns, delicious ice cream with banana and whipped cream, bridge, sunflower in my back yard, animals in a park, trees and more. Black white wallpaper with flowers. 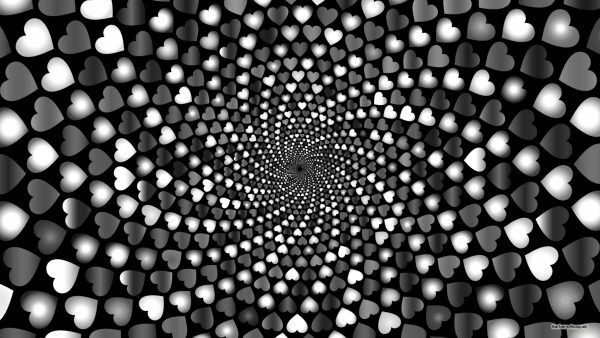 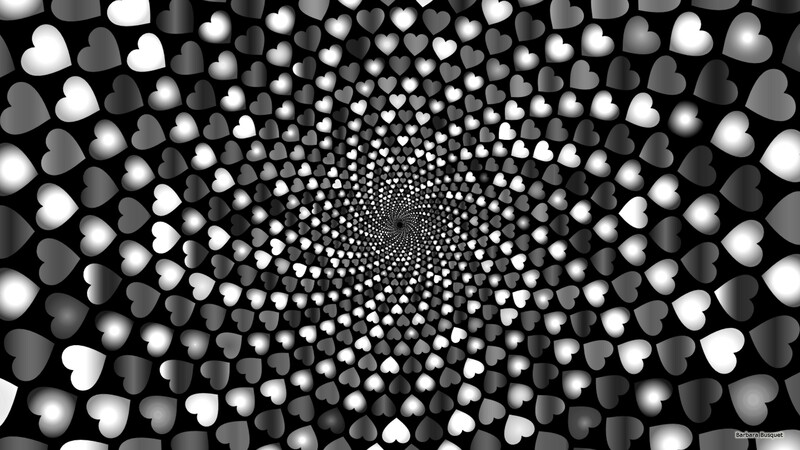 Black white wallpaper with hearts. 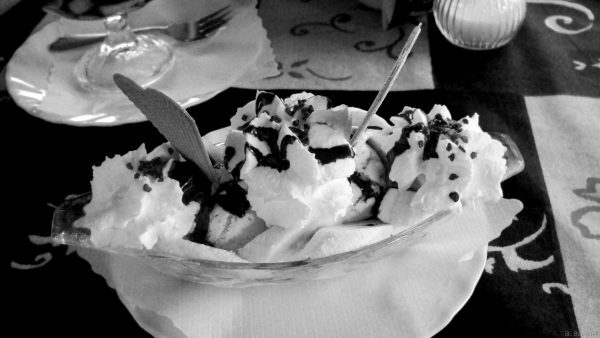 Black white wallpaper with icecream. 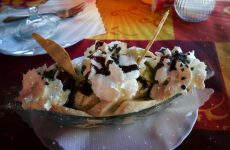 It’s a banana split, with ofcourse banana, ice cream, chocolate sauce, whipped cream and a cookie. 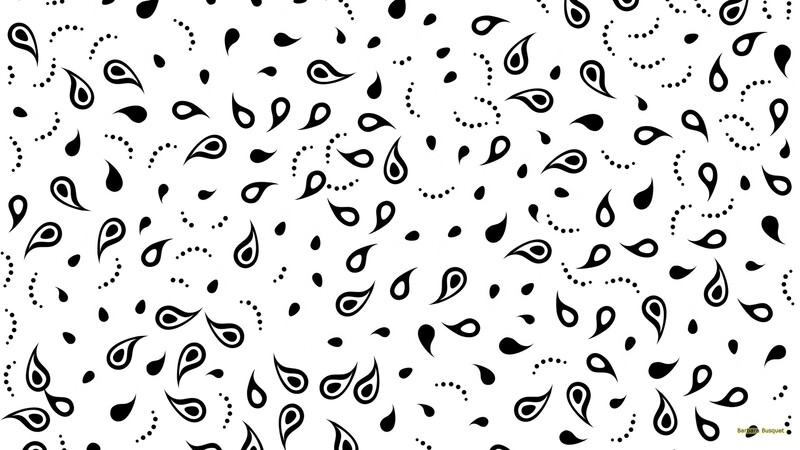 Black white paisley pattern wallpaper. 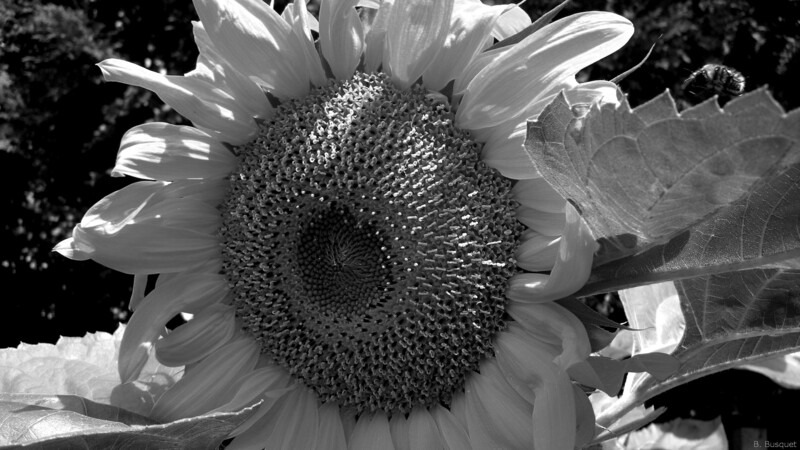 One of the sunflowers in my back yard. It was more than two metres tall. 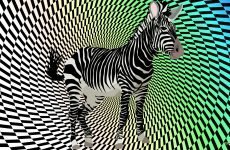 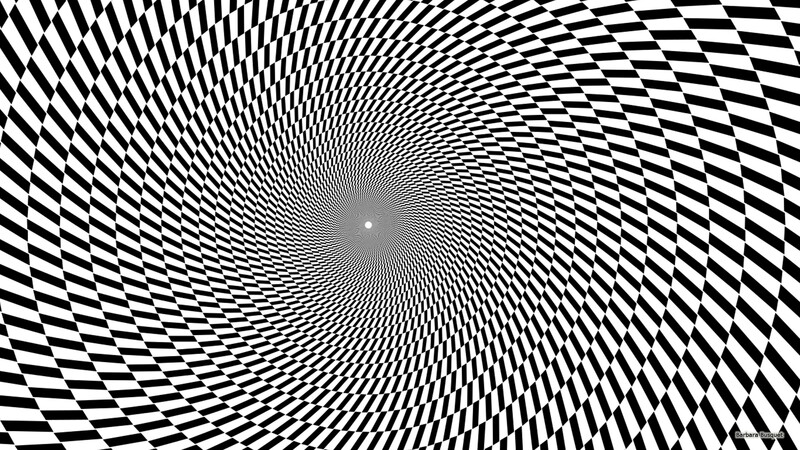 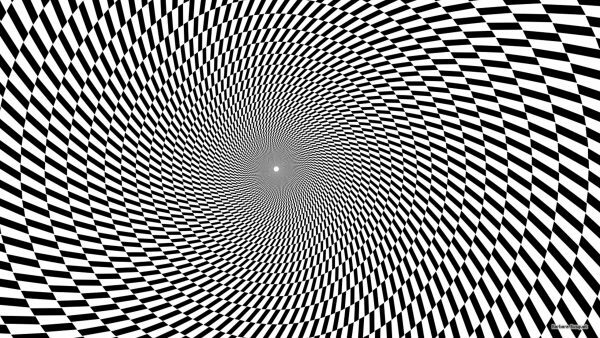 Black white wallpaper with optical illusion effect. Black white wallpaper with a few deer in a park. 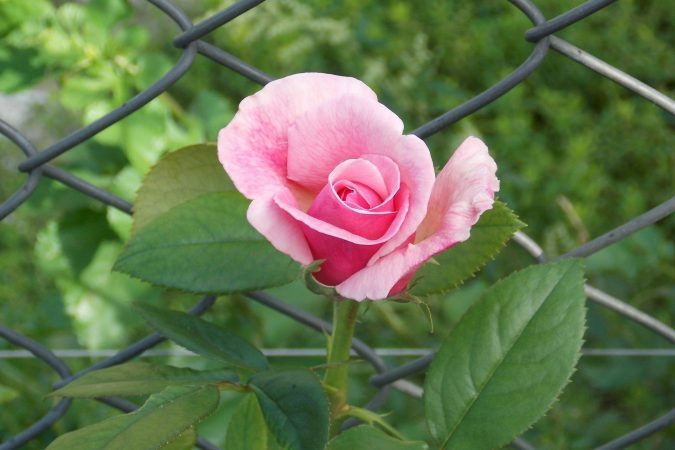 People are walking behind the fences. 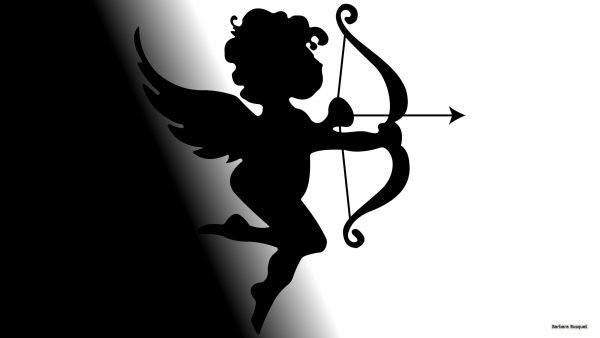 Cupido wallpaper in black and white. 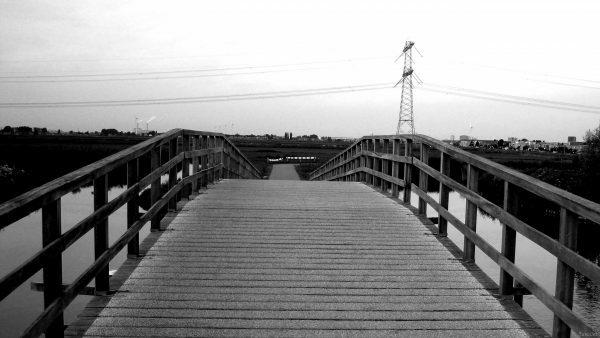 Black white photo with a bridge over a canal in the Netherlands. 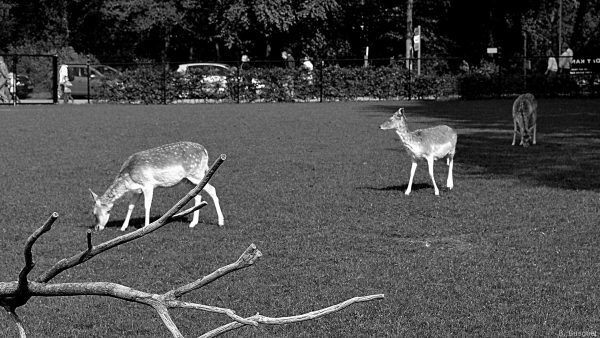 It’s outside the village where my parents live and sometimes we walk there. 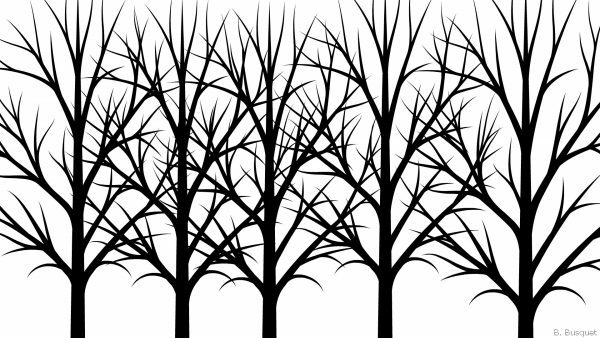 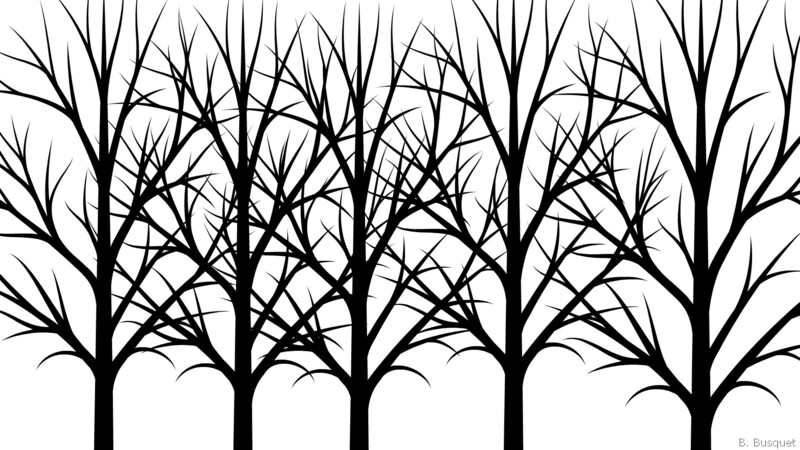 Simple black white wallpaper with similar trees.